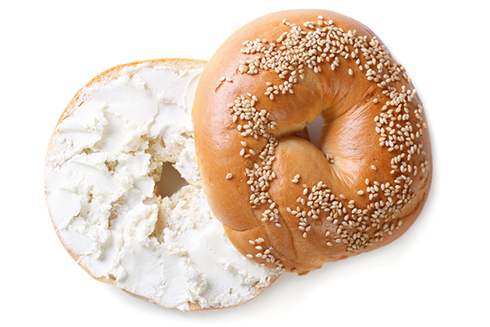 - Fresh bagels & store baked croissant filled with a selection of savoury breakfast fillings. - An assortment of delicious store baked pastries & premium muffins. - Fresh tropical & seasonal fruit cut into bite sized pieces. - An assortment of delicious store baked pastries & sweet filled croissant. 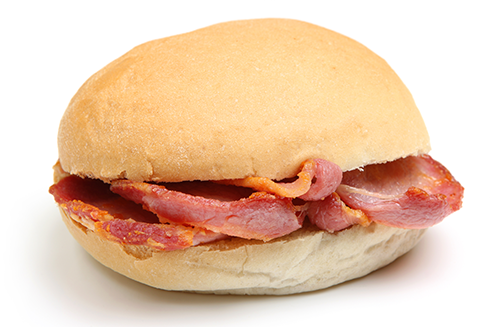 - Bacon or sausage served in a fresh floured bap with a choice of red & brown sauce. Why not 'add-on' fresh tea, coffee or juice? SPECIAL DIETARY NEEDS? 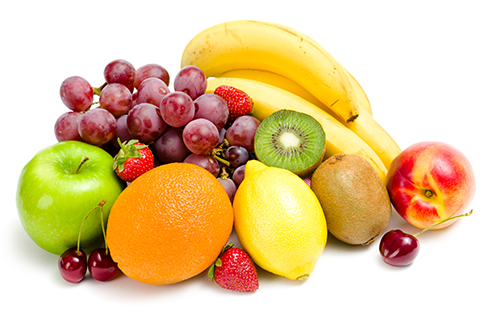 We can provide catering for most dietary requirements - just call us to discuss! Minimum order may apply. Prices exclude VAT @ 20%. Items are subject to availability. Pictures are for guidance only, actual content may vary. *Restricted delivery area & times.